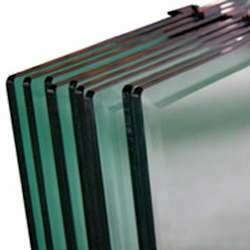 Good delivery, good quality and easy to assemble. Some smaller wooden parts not quite right in size but really not a problem. 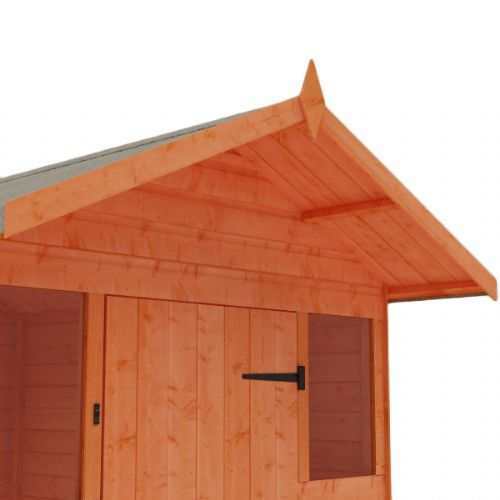 Very pleased with my new shed. It was as described and was delivered quickly. There was an initial hiccup when the shed was delivered as we live on a main road with lots of steps up to the house. The delivery man did not want to deliver but he did in the end and all was good. 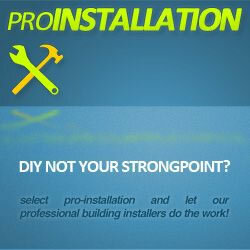 I ordered the pro installation as we are not very good at DIY. The shed was put up within 40 minutes... very quick and professional although I do wish he had put up my shelves as they still need installing and I really don't know when I'm going to get round to do that!!! 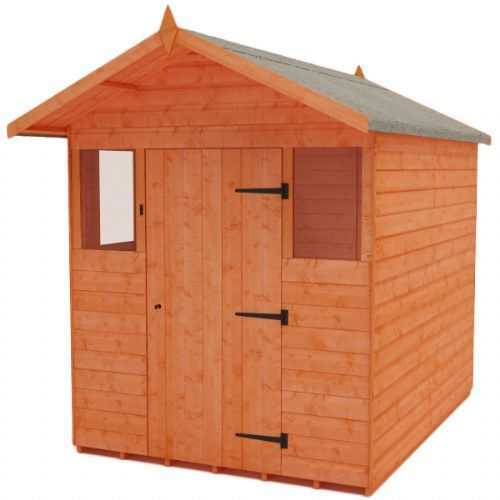 Would recommend this shed to anyone. 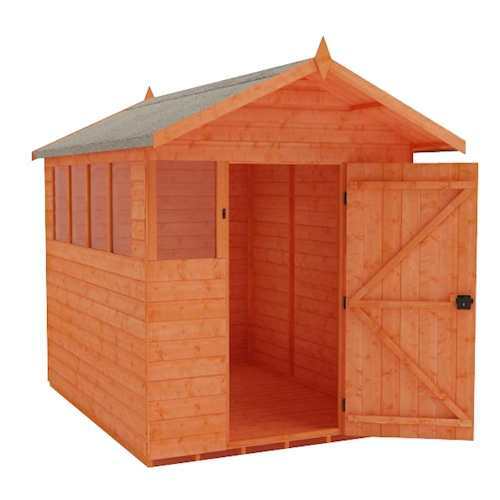 Good quality shed, easily assembled single handed although I would recommend the help of an additional person. 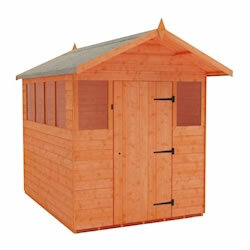 Will be looking to order another in a short while for the storage of logs and fire wood. Excellent help with ordering on the phone, delivered on time & followed our instructions to the letter! 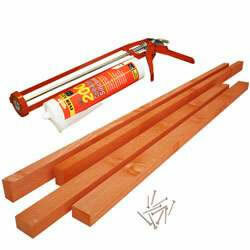 Easy construction, very pleased with the whole service and will recommend & use again! 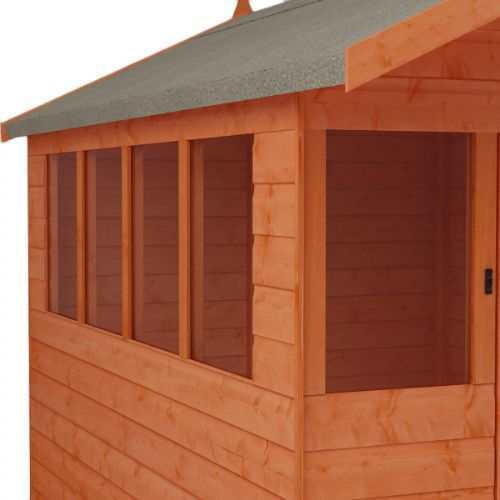 I cannot believe how good the quality of my shed is. I decided to upgrade to the heavy duty frame and loglap cladding and am over the moon. 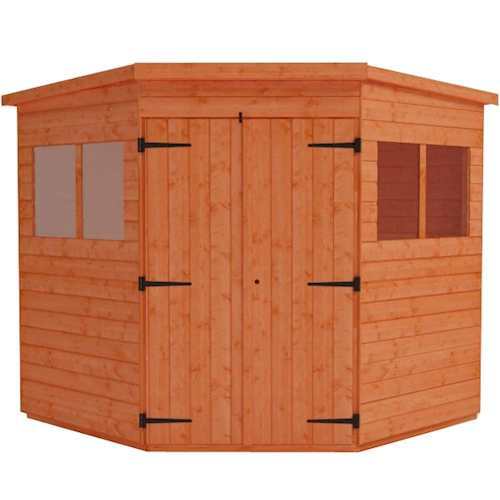 It is more like a swiss chalet than a shed. 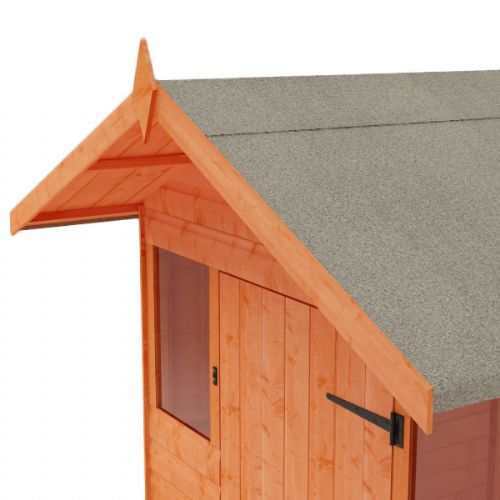 I would say that I am going to buy another shed from tiger soon, but judging by the quality of this one I dont think I will need to! Very happy with the product. But I wouldn't mind if the floor board would be a bit thicker and hence sturdier. 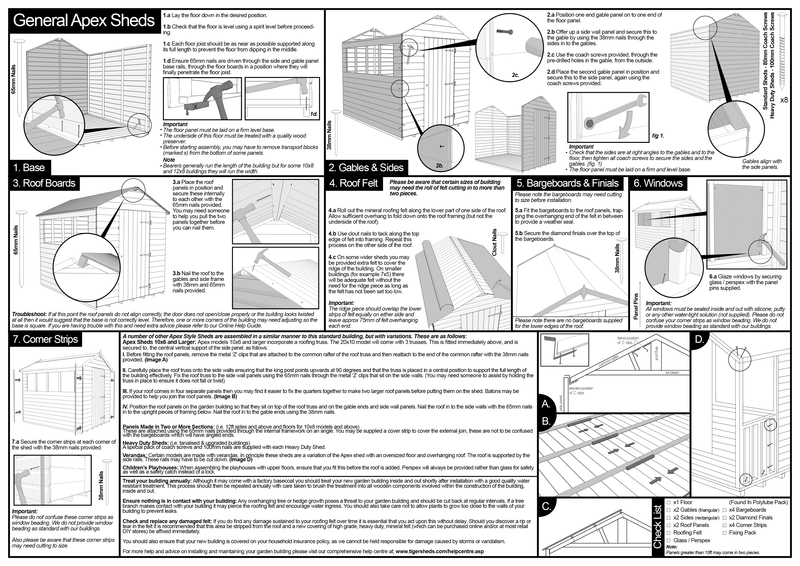 The paper instructions don't explain which way round the roof panels should be attached. Would have scored this a 5 had they not reduced the price by £20 after I ordered it even though I phoned to check before ordering and the fact that I was supplied the roofing felt for a 6x6 shed wheras in fact the roof is 7x6 on this model. I was not a happy chappy. They supplied additional felt so I have completed the installation and can say all went OK. Some of the boards have small knot-holes that need filling, but overall the quality is good. 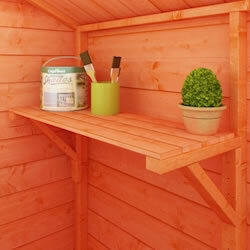 Have given it a coat of creosote to dull down the bright orange colour it is supplied in.